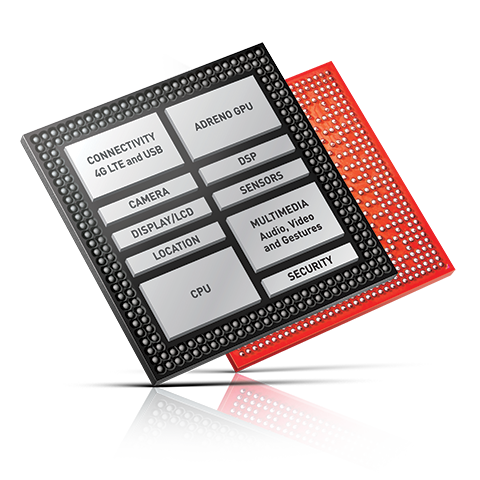 The Qualcomm Adreno 306 is an integrated graphics unit for smartphones and tablets that is used for mainstream SoCs of the Qualcomm Snapdragon 410-series (e.g., Snapdragon 410 MSM8916). According the Qualcomm, the Adreno 306 offers a reduced power consumption compared to the older Adreno 305. The performance looks to be on par with the older Adreno 305 (at least in our review of a HTC Desire 510) leading to the assumtion that the technical specifications should be similar.